This resource will help you take the bumps, stops and awkward transitions OUT of your worship. 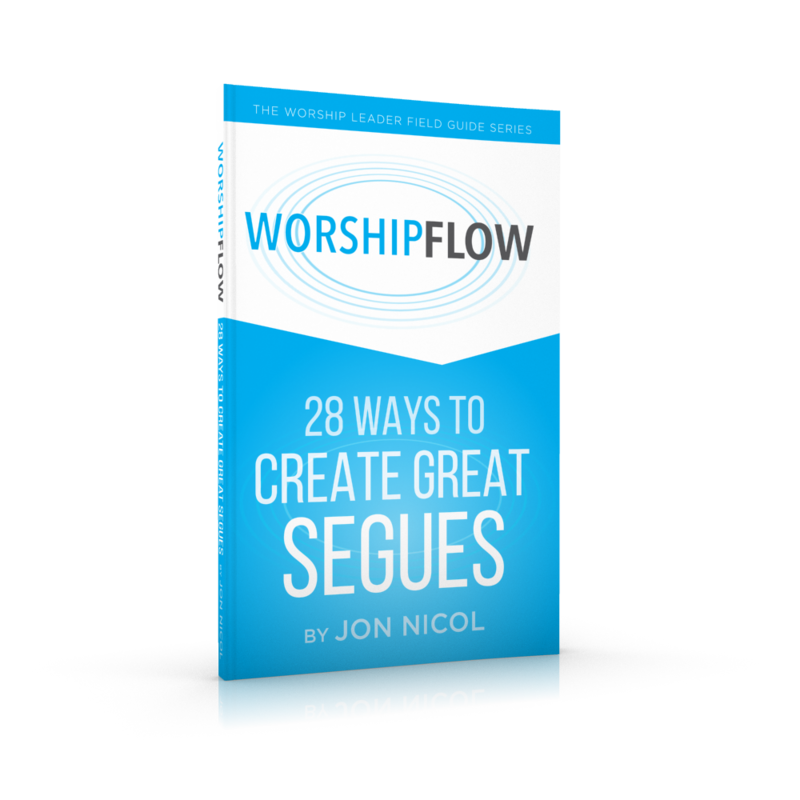 You'll get detailed how-to instructions for segues and transitions for every part of your worship service. Purchase The Worship Flow Book Today! Worship Flow teaches how to talk between songs/worship elements & how to use segues to communicate vision and mission.